I Was Hit by an Uninsured Driver in Connecticut. Now What? 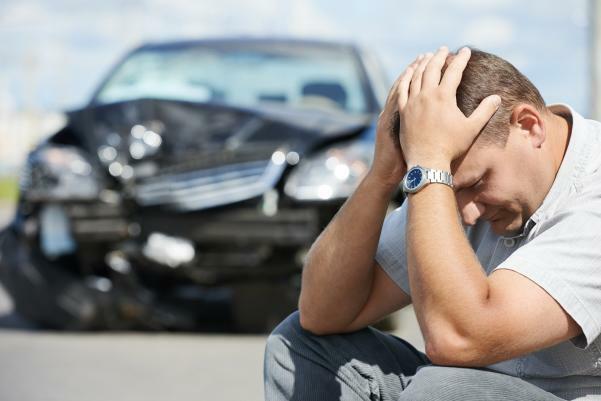 While these numbers may seem large, they can be minimal if you’re suffering from long-term injuries or disabilities, lost income or a diminished quality of life after a car crash. If the other driver only has the minimum liability coverage required by the state, it may not be enough to compensate your losses. What’s worse, the other driver may be driving without liability insurance. Though they will likely face legal consequences for doing so, their punishment won’t solve your problems. You need the help of an experienced attorney like Jim Miron to receive the compensation you deserve. You have the option of increasing these minimums, as well as the option to purchase additional underinsured motorist insurance. Underinsured motorist coverage cannot be reduced by payments from another source, including the other driver’s insurance. Many Connecticut drivers are unaware of their uninsured motorist coverage, which can give your insurance company additional advantages when you call to make a claim. If at all possible, know your current coverage before a car crash. You should also consider increasing your uninsured and underinsured motorist coverage to help ensure you’ll be covered in the event of a collision. If you or a loved one were involved in a crash with an uninsured or underinsured motorist, call Attorney Jim Miron at 203-339-5991 before talking to your insurance company. Jim has 25 years of experience and offers free consultations for clients from across Connecticut, including Bridgeport, New Haven, Stamford and Waterbury.